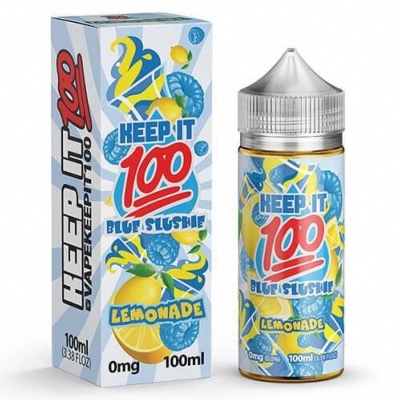 This bottle of e liquid is filled with the yummy cool and refreshing flavour of a blue slushie blended with sweet lemonade that is sure to keep you on your toes so that you’re ready to jump in the air at a moment's notice. 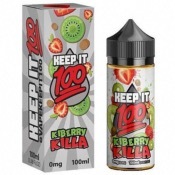 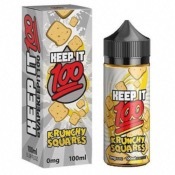 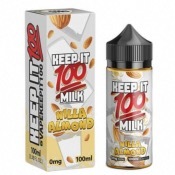 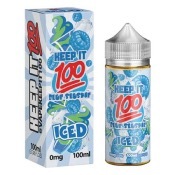 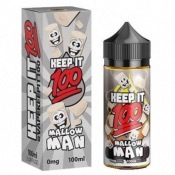 Keep it 100 created this juice to make sure that whoever had it in their had always looked like the most fun person in the room. 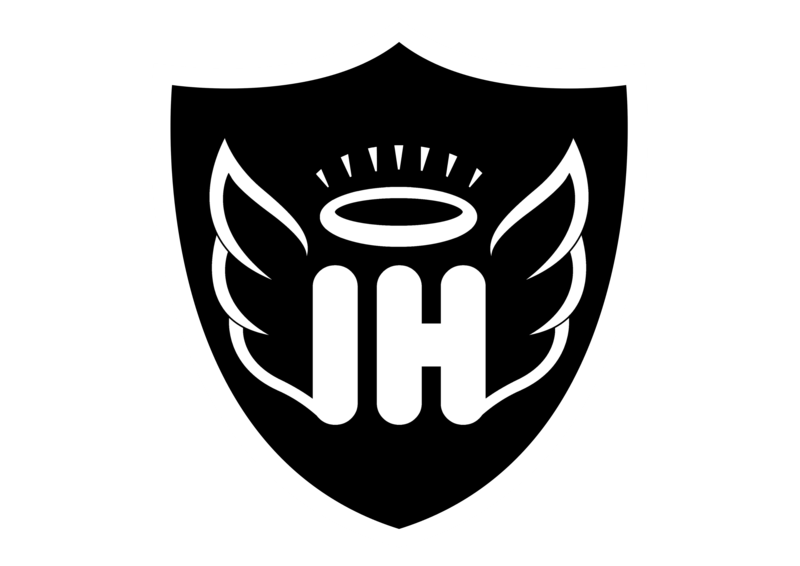 Each inhale and exhale will ignite your senses with a lightning bolt of energy which you’ll use to keep you going through the day.